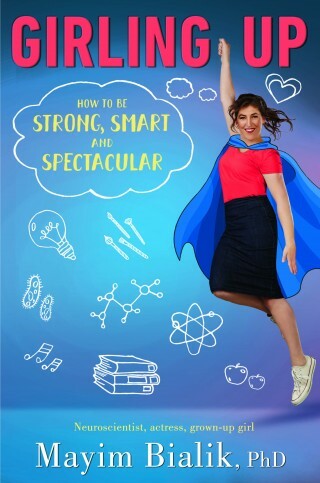 Mayim Bialik, actress, writer, neuroscientist, and founder of GrokNation.com, addresses what it means to grow from a girl to a woman biologically, psychologically, and sociologically in her new book, GIRLING UP: How to Be Strong, Smart and Spectacular. Pulling from her own experiences as an actress, scientist, and writer, Mayim discusses navigating everything from first kisses and first periods to rocky friendships, family responsibilities, gender questions, body image issues, and figuring out one’s passion and place in the world. We occasionally send out emails to keep you informed of our upcoming campaigns. Sign up below. We like to post bits and pieces of interest to our social networks. Follow us online to find out more. Email info@prcollective.co.uk for general enquiries. Alternatively visit our members page to contact a particular member.